GIG NEWS: MILLENCOLIN + THE VANDALS + THE INTERRUPTERS Announce an EPIC SIDEWAVE! MY OH MY! What an announcement this one is ! The Soundwave camp have dropped an absolutely PUNKTASTIC banger of a sidewave !! 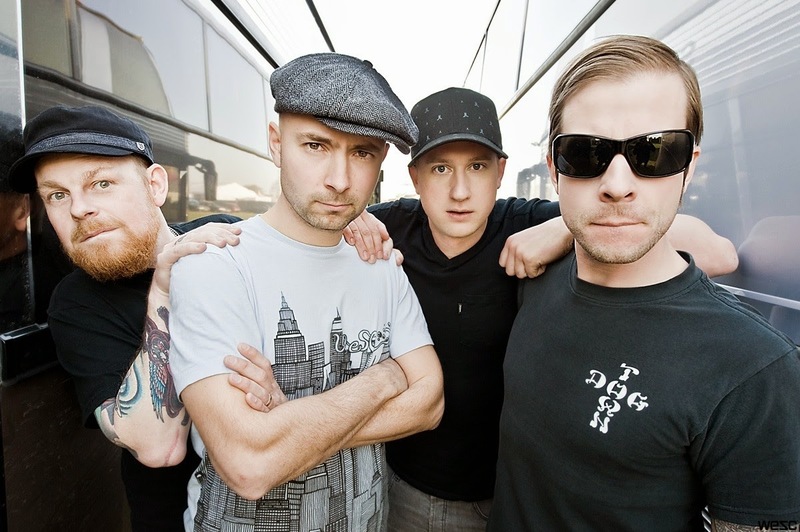 Millencolin will team up with The Vandals & The Interrupters to preform two rockin' sideshows. The lucky cities chosen are Melbourne, playing at The Hi-Fi and Brisbane, playing at The Hi-Fi. Definite crowd favourite Millencolin will be back to bring their classic hits and an epic live performance Australian punk fans will go weak over! Team up with with The Vandals who have released an impressive collection of 11 studio albums during their time, this has gained them such legendary status in the punk industry. With catchy punk-pop tunes and ripping riffs to get your mind fuzzin', they are set to show you why they are one of the best in the industry. Now combine that with The Interrupters, who bring into the mix their ska-punk that is ruthless and filled with such wicked attitude. They will bring the dance moves and grooves on the night. Be quick for this one, because it is going to be a rockin' night ! All your ticket details are below ! If your city is not there, remember you can still catch them at Soundwave Festival 2015 Alongside many more rad artists lineup up !